Adventure 4 All are able to tackle a range of topics using our adventurous activities such as leadership, team building, mental toughness or adaptability. All of our team building sessions are designed bespoke for you and will be focused upon the needs of you and your team. 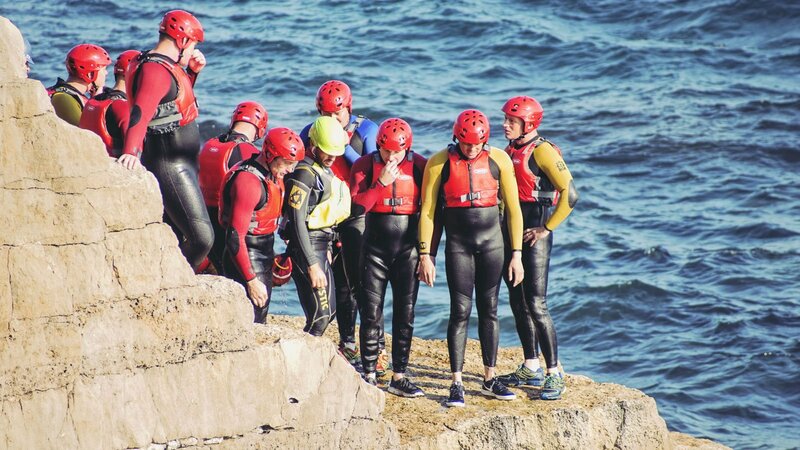 Outdoor adventure sessions can really bring your team dynamics to life and will provide inspiration for future challenges. No matter what, we are guaranteed to give you an experience that your team will never forget! For groups over 4 we offer a 5% discount and groups over 10 a 10% discount.